Alpha Chi Omega (Gamma Chapter) founded at NU. Sigma Alpha Epsilon (Illinois Psi Omega Chapter) founded at NU. The chapter was closed by its national organization in 1997. Pi Beta Phi (Illinois Epsilon Chapter) founded at NU. Delta Delta Delta (Upsilon Chapter) founded at NU. Epsilon-Delta chapter of Chi Psi Fraternity is formed at the University of Chicago. 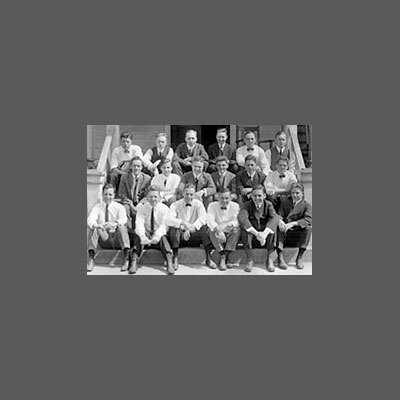 50 years later the chapter will transfer its affiliation to Northwestern when UC de-recognizes its fraternities and sororities. Sigma Nu (Gamma Beta Chapter) founded at NU. Chi Omega (Xi Chapter) founded at NU. Kappa Delta (Lambda Chapter) founded at NU. It is named Lambda in honor of William Levere, a member of Sigma Alpha Epsilon, who was instrumental in bringing the chapter to NU. 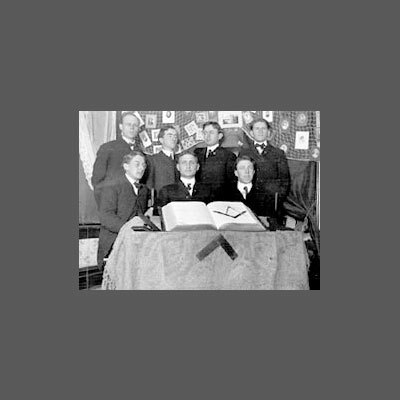 A masonic fraternity was organized on NU's campus and later became a chapter of Acacia. Acacia (Northwestern Chapter) founded at NU. The chapter will close in 1990. 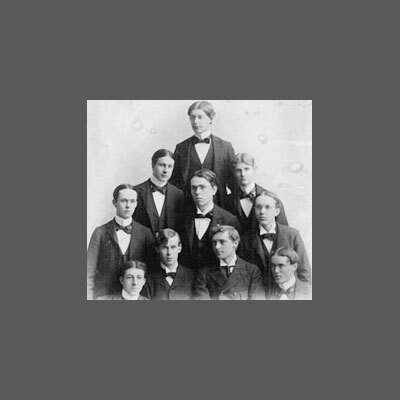 Lambda Chi Alpha (Alpha Iota Chapter) founded at Northwestern. The chapter would close in 1996 and recolonize in 1998. 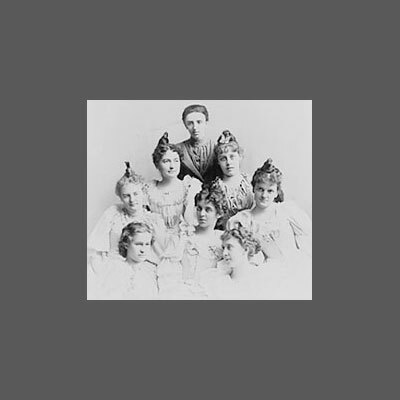 Delta Zeta (Alpha Alpha Chapter) founded at NU. Zeta Tau Alpha (Gamma Chapter) Sorority founded at NU. The chapter will close in 1971. Phi Mu Delta (Gamma Alpha Chapter) Fraternity founded at NU. The chapter will close in 1948. Alpha Phi Alpha (Alpha Mu Chapter) founded at NU on October 21st. 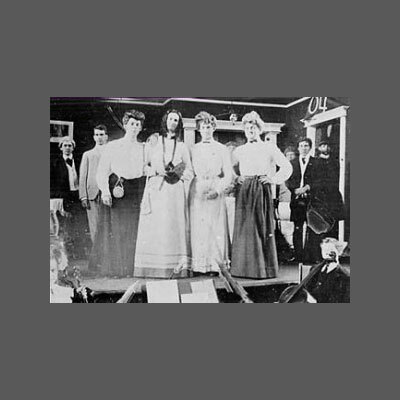 Beginning in March of 1923, sorority alumni write letters to the University confirming that they have secured 25% of the estimated building costs for the new sorority quads. The $15,000 of the $60,000 was raised in cash and bonds. Building was slated to begin July 1, 1924. (Archives). Tau Delta Phi (Xi Chapter) Fraternity founded at NU. When the chapter closed is not known. (Bairds). Eta Chapter of Sigma Gamma Rho founded at Northwestern, becoming the University's first NPHC sorority.